Robot Invasion Plans – Art Dept. 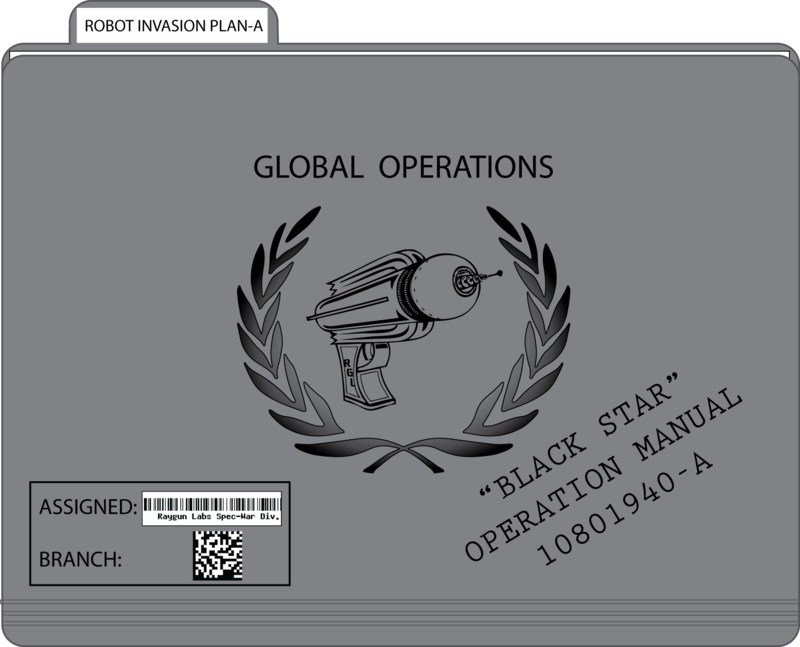 Our deep space intel network will suss out your problems before the giant robots even make planet fall. Be proactive on your next swag mission and fire the first shot.